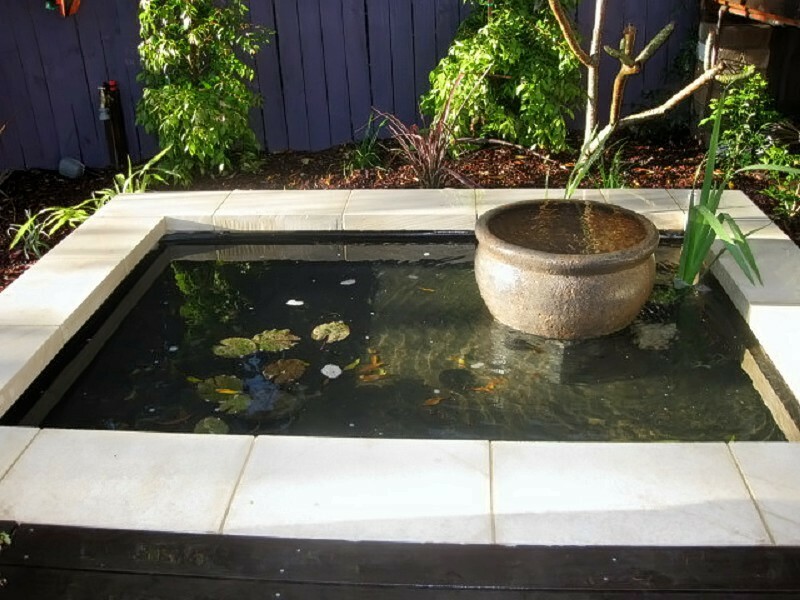 Water Feature – Modern Balinese, Northern Beaches Sydney. 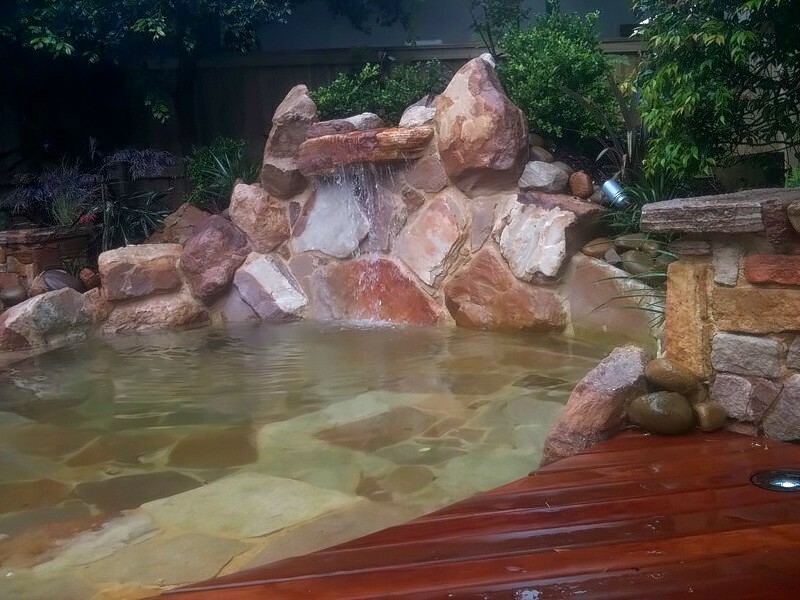 Materials – Sawn Sandstone, Natural Waterbowl. 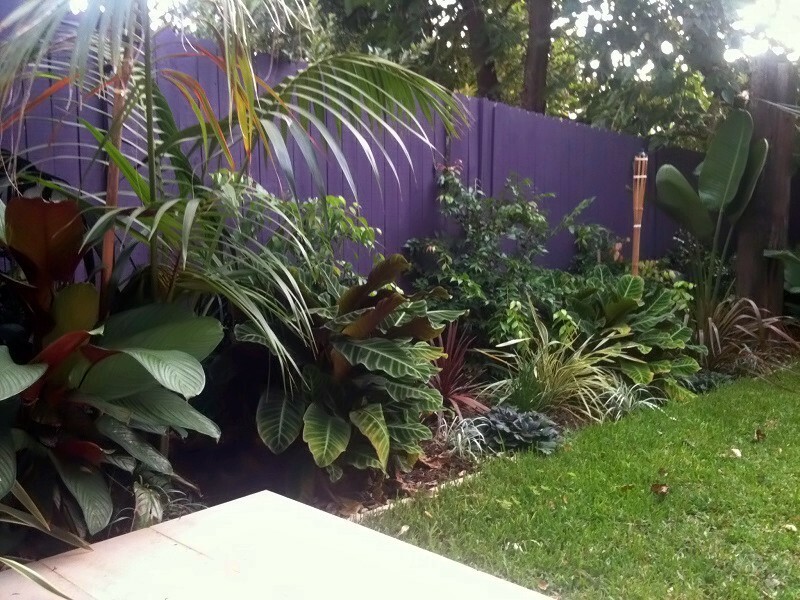 Colourful Planting. 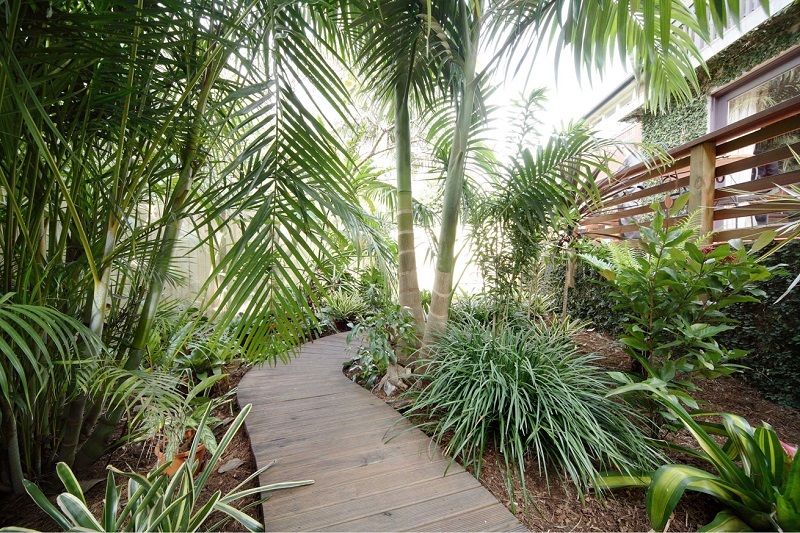 Lush Tropical Foliage Plants, Franjipani, Cascade Lillypillie, Flax, Timber Decking. 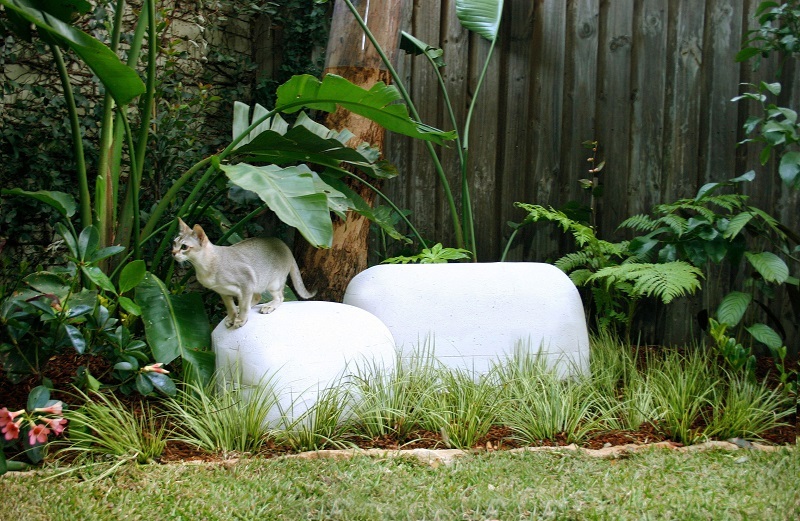 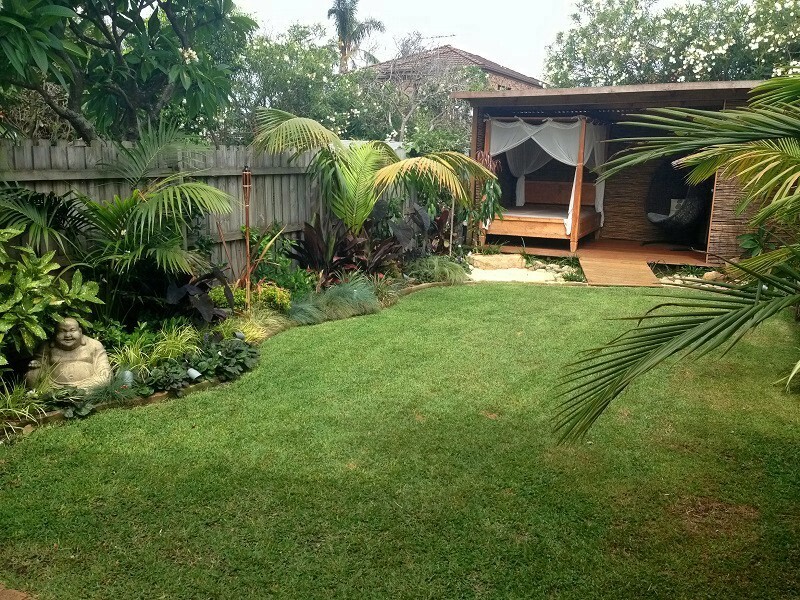 Tropical Garden Design Sydney Landscape. 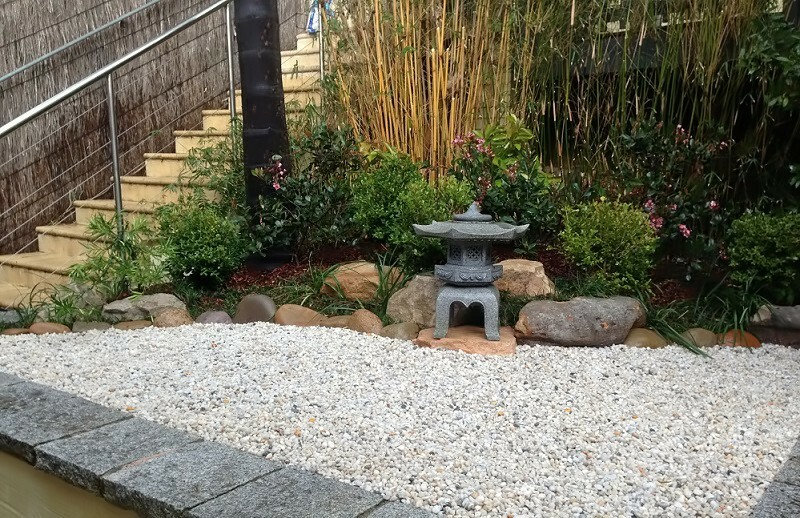 Japanese Courtyard Landscaped Garden – Inner West Sydney. 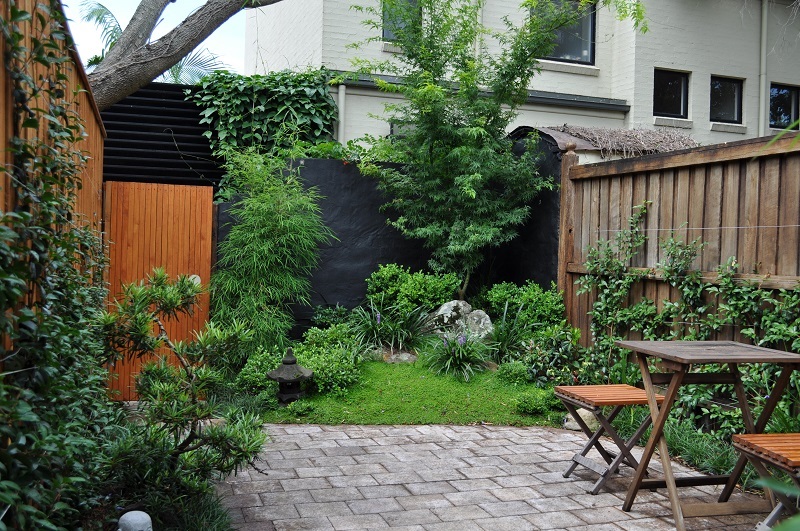 Sculptural Plants – Japanese Maple, Espalier Camelias, Buxus, Bonsai. 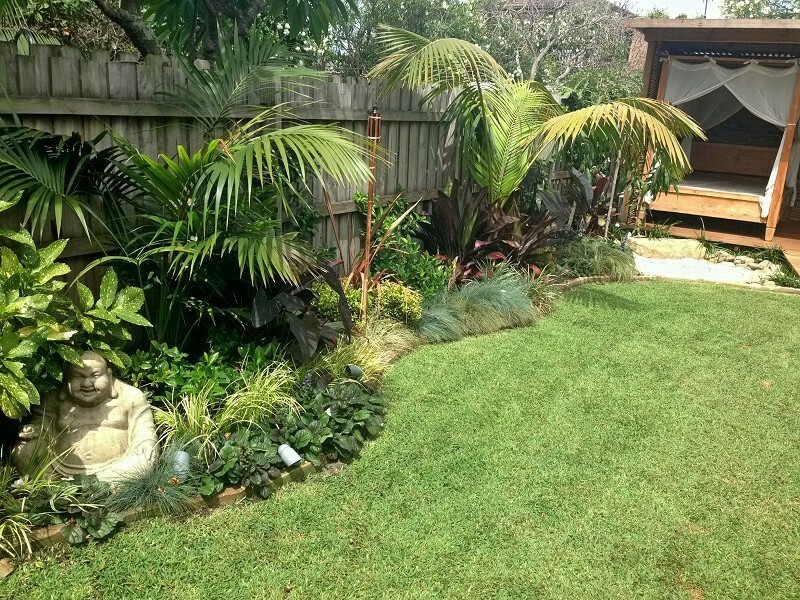 Oriental Garden Design Sydney. 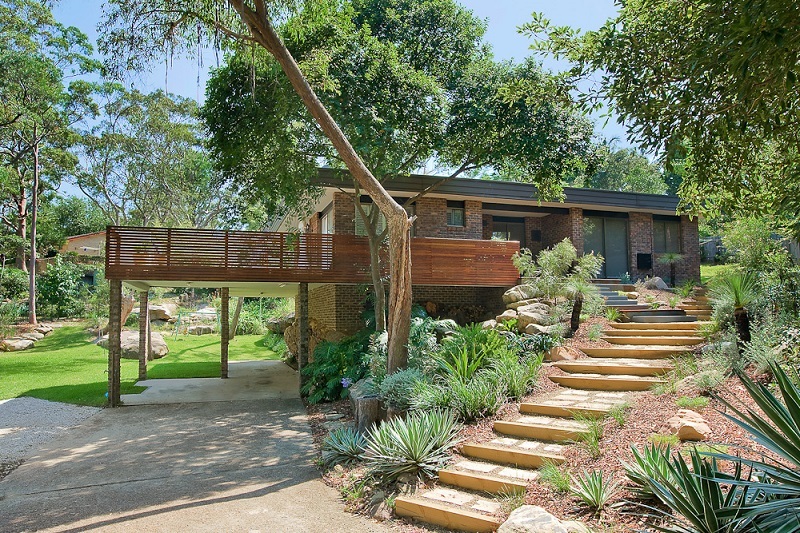 Japanese Garden Courtyard. 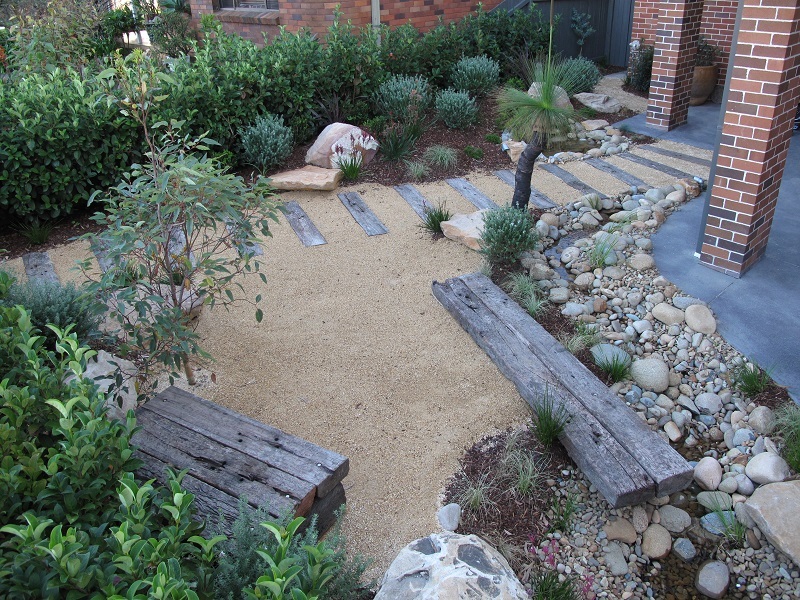 Asian Style Garden Design.